Let’s be real — the Kardashians can be konfusing. Especially when it comes to their relationships. Take Rob Kardashian for instance, whose history with Blac Chyna has sent our heads spinning. The year 2016 saw the beginning of Rob and Chyna’s relationship, with the youngest Kardashian proposing to Chyna in April, just a few months after they started dating. One month later, Chyna and Rob announced they were expecting, and in November of that same year, Chyna gave birth to Dream Renée Kardashian. And then things got ugly. Phone numbers were posted publicly, accusations were made, custody fights ignited, and the engagement ended. It was heartbreaking to witness. In September 2017, an agreement was reached between Rob and Chyna when they decided on joint custody over Dream, according to People. In the midst of this news, many were (are still are) wondering how much both Rob and Chyna are worth. 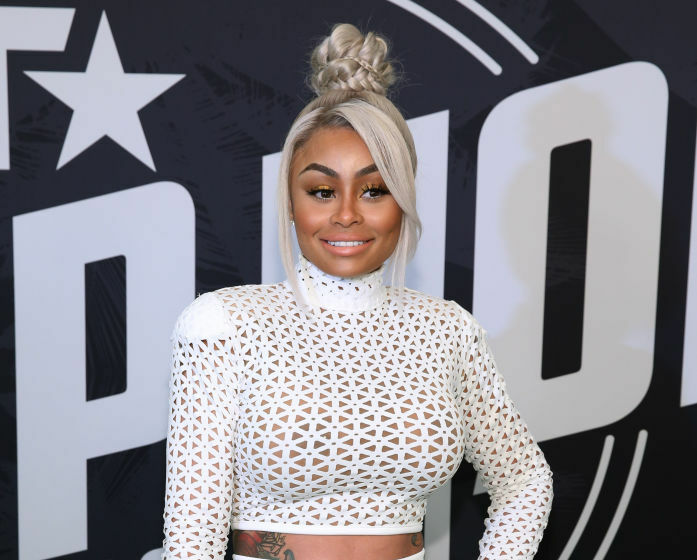 According to Celebrity Net Worth, Blac Chyna is worth $4 million. As for Rob, it is estimated that he is worth $10 million. While it is interesting to know their net worth, we must remember that money isn’t everything. Money doesn’t equal happiness — and that also applies to celebrities. With this in mind, we wish Rob, Chyna, and their daughter Dream nothing but health and happiness.